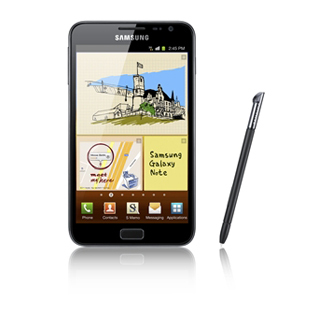 This tutorial guide you to Root & Unroot Samsung Galaxy Note and install Recovery with Clockworkmod. This method will work with Windows only. read and follow the instructions on the screen. Kudos you gain Root access. It is custom recovery for Android phones and tablets that allows user to perform several advanced recovery, installation, restoration and maintenance operations that aren’t possible with stock recovery. Kudos you Unrooted your phone.